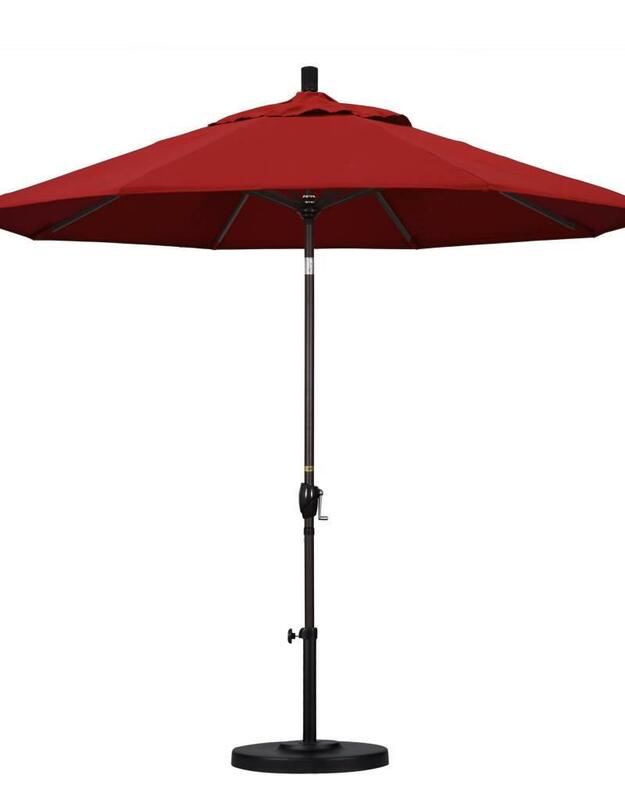 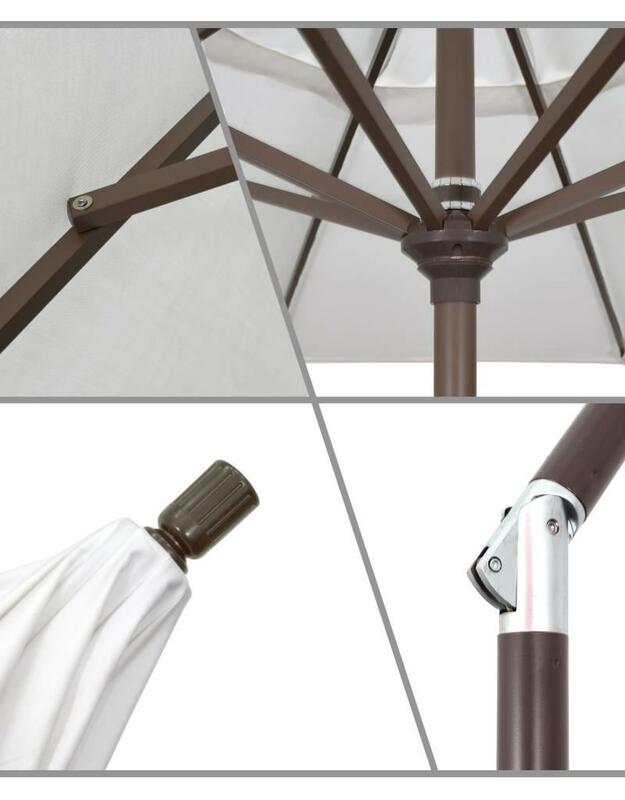 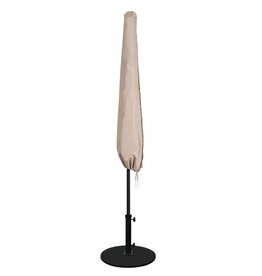 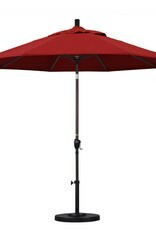 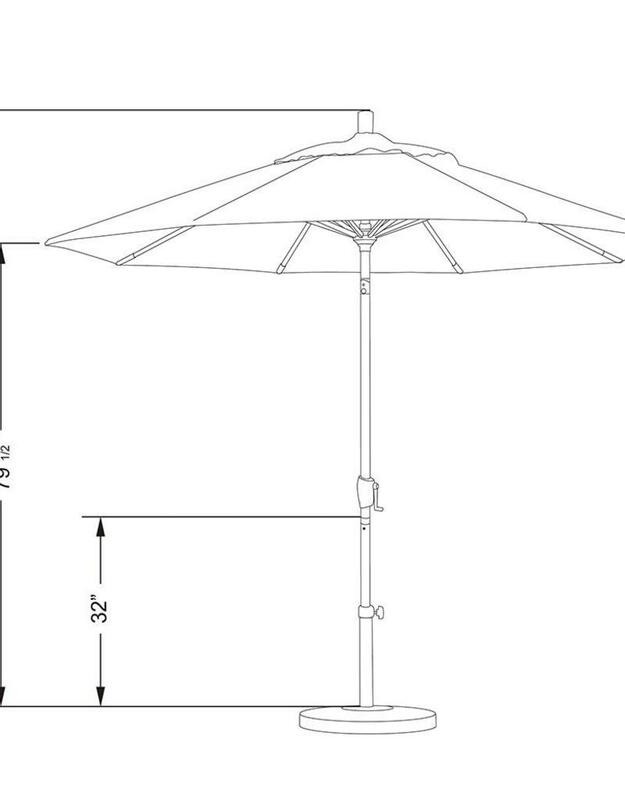 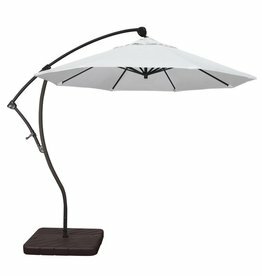 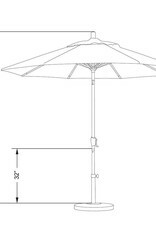 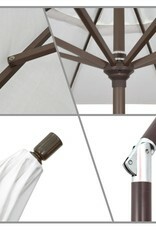 The 9' Pacific Trail market umbrella from California Umbrella features an aluminum center pole with crank lift and push button tilt.Â With 57 square feet of coverage, this umbrella is perfect for round dining sets 60" and under or use with a pair of chaise lounges.Â The Pacifica fabric is a solution-dyed polyester fabric that has been perfected for use with California Umbrella and is fade, rot and mildew resistant.Â The push button tilt feature allows you to block the sun from most angles.Â Â Recommend minimum 50 lb. 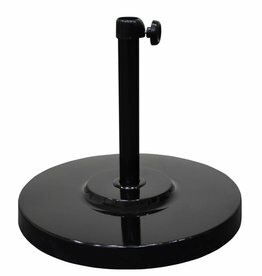 base weight.  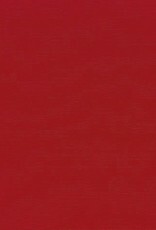 Call for available additional fabric and frame colors. 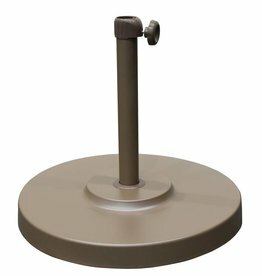 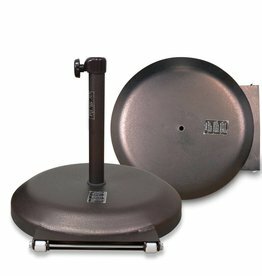 Recommended Base Weight: Minimum 50 Lb.